Arrival in Delhi at 3:30 in afternoon , transfer to hotel, Dinner on our own. 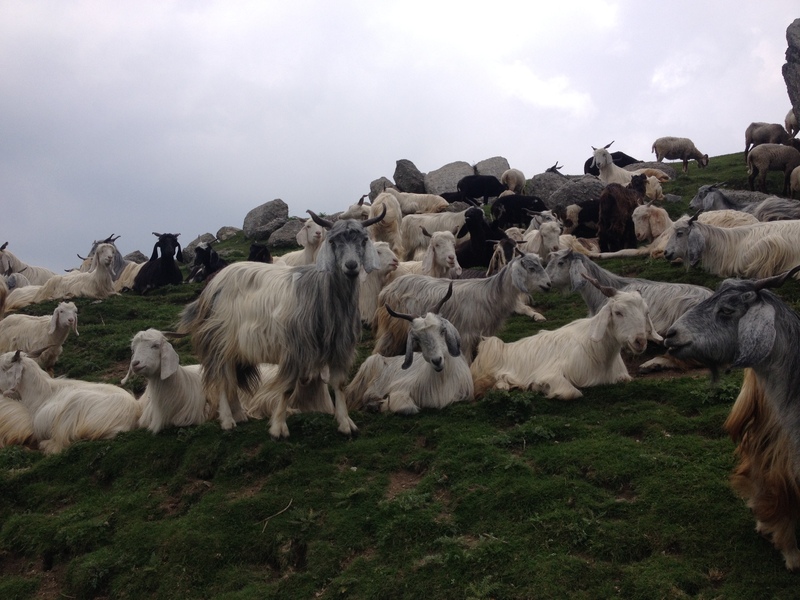 Arrival in Manali from here you will be welcomed and transferred to your hotel or family house 4km up the road in the town of Vashisht (Elevation 2000 meters). You can rest and relax or take your toiletries and towel and head to the local temple to bathe in the deliciously warm natural hot springs – wash away your travels and nourish yourself in these especially healing waters. Enjoy lunch at the Ram Family house. After lunch we will have a short orientation talk. Dinner. Night in family house or hotel. Trek to Jogney Falls. These are beautiful waterfalls about an hour along the wall of the valley from Vashisht. 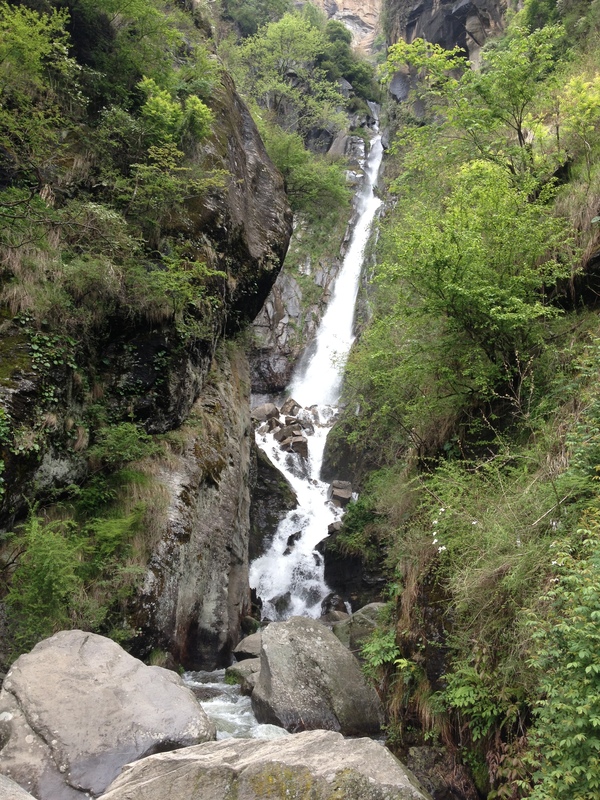 These falls descend from high above and run into the Beas River below. Dinner. Night in family house or hotel. After breakfast do some local sightseeing. 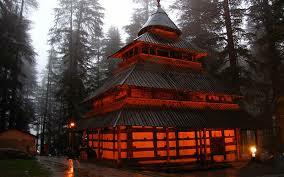 Visit the village of Old Manali and the beautiful Hadimba Temple. We will take lunch in Johnson café or Il Forno the famous Italian restaurant. 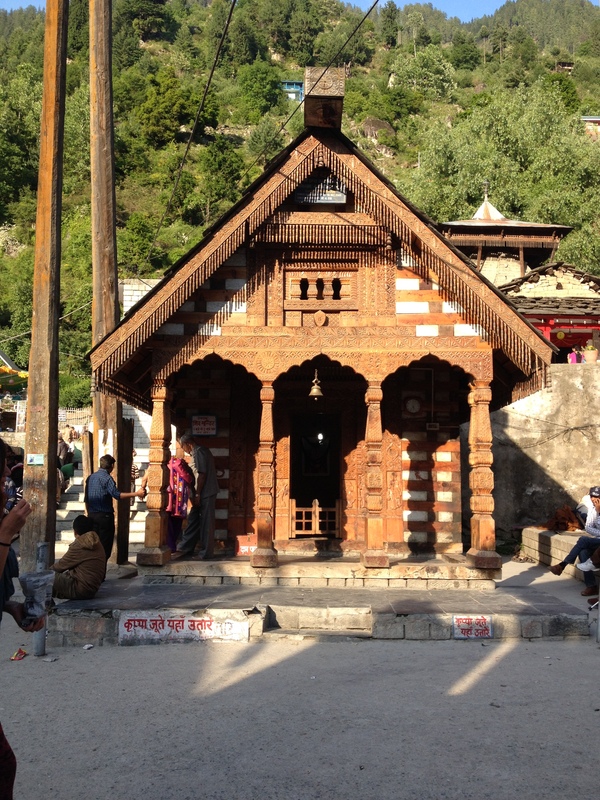 After lunch you have time to visit new or old Manali and shop or just have a look around. 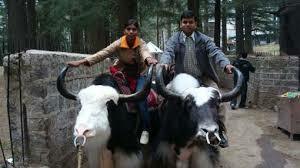 In your own time you can take a rickshaw back to Vashisht. Dinner. Night in family house or hotel. Hiking thru neighboring villages and sight seeing. Dinner. Night in family house or hotel. 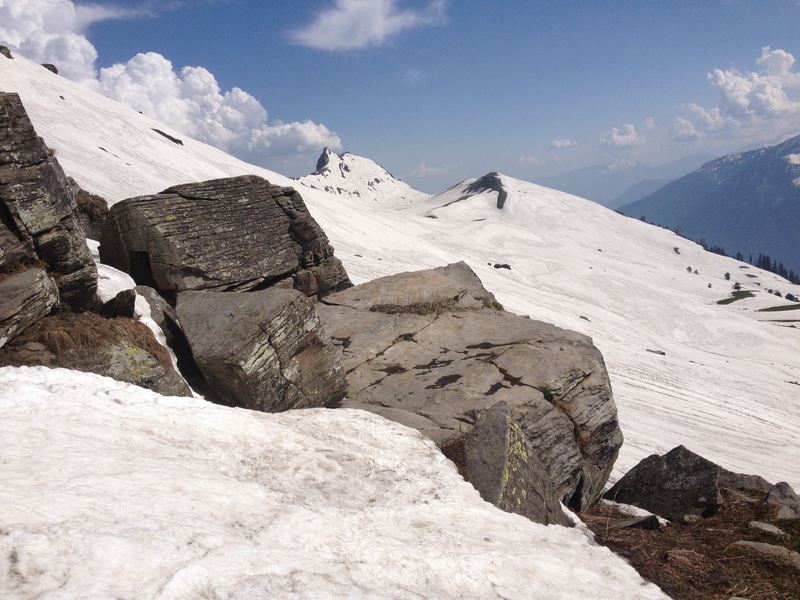 Bhrigu Lake trek – After breakfast –departure from Vashisht and a 1 hour drive to Gulaba. From Gulaba we’ll carry whatever you need so that you can enjoy the walking and take in the scenery. 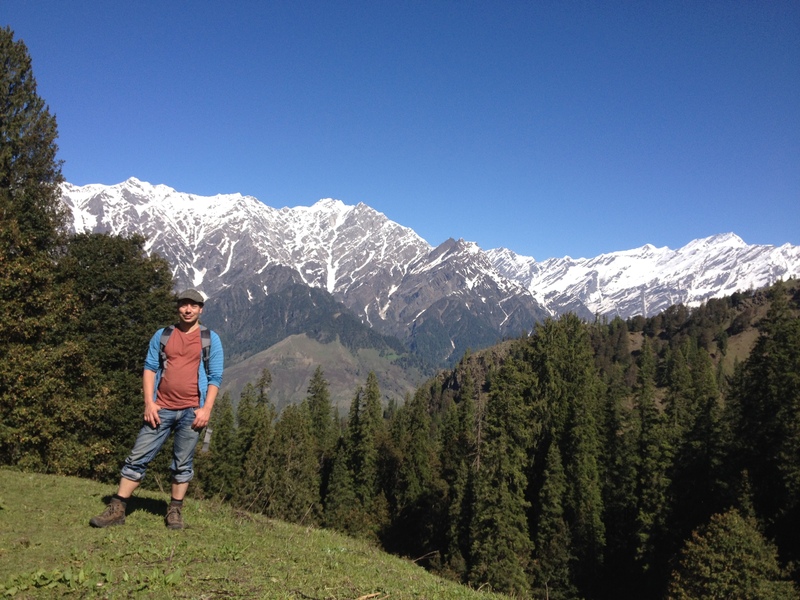 From Gulaba we take a 3 hour hike which winds us up the mountains to our camping spot which has great panoramic views. Once we set up camp you are free. 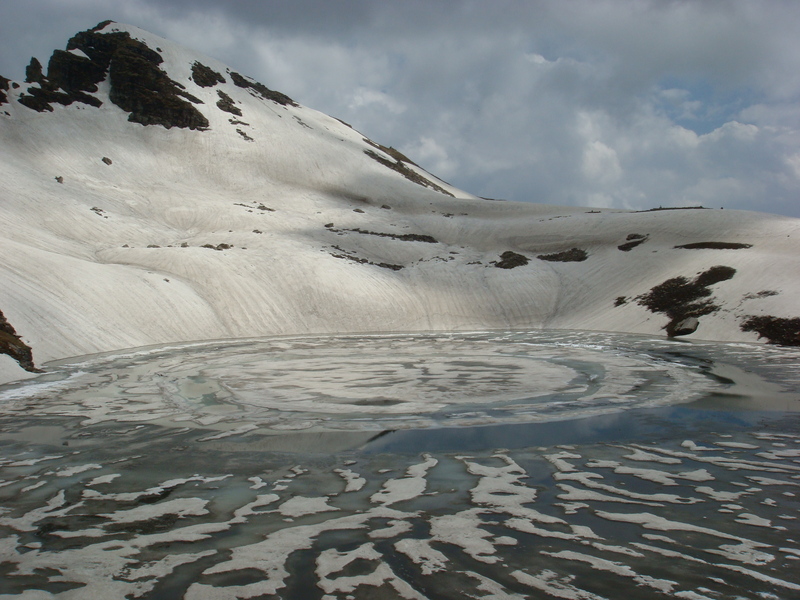 After breakfast we’ll head to Bhrigu Lake, spend some time by this holy lake, have lunch and then trek to Pandurupa . Dinner, campfire and night in Camp. 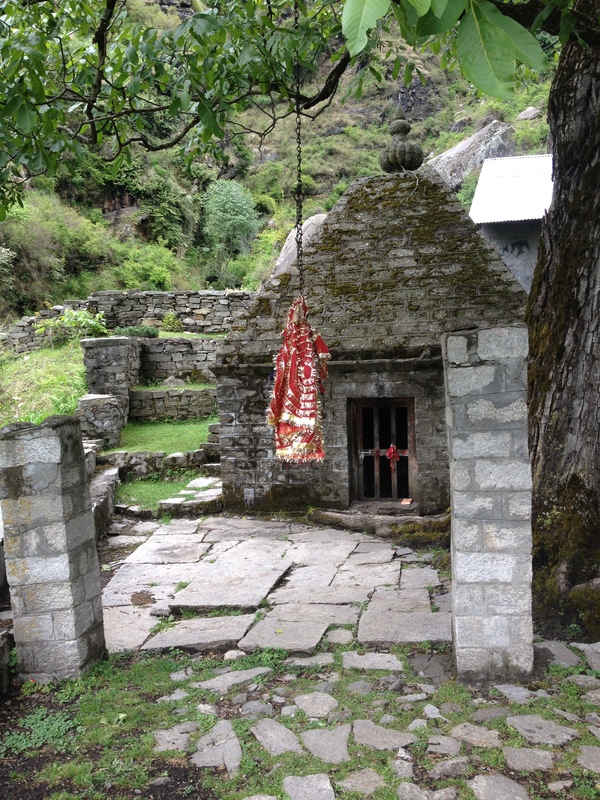 Our trek continues back to Vashisht – which takes around 4 hours. We’ll take breaks along the way and you will have the opportunity to see the beautiful and ancient rice fields of the Pandavas. Transfer to Airport at 11 pm. Arrive in Chicago in morning. Prices listed above are based on double occupancy and does not include airfare. 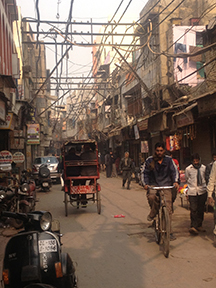 Hotel in Delhi – 3 night on arrival and rooms for shower and change on last day. Lunches while in Vashisht except while trekking. Tour schedule is subject to change per weather and unforseen circumstances.